For more info Prices & Availability please call or email us anytime! CEDAR OASIS…. A new concept in residential and commercial existence and lifestyle! 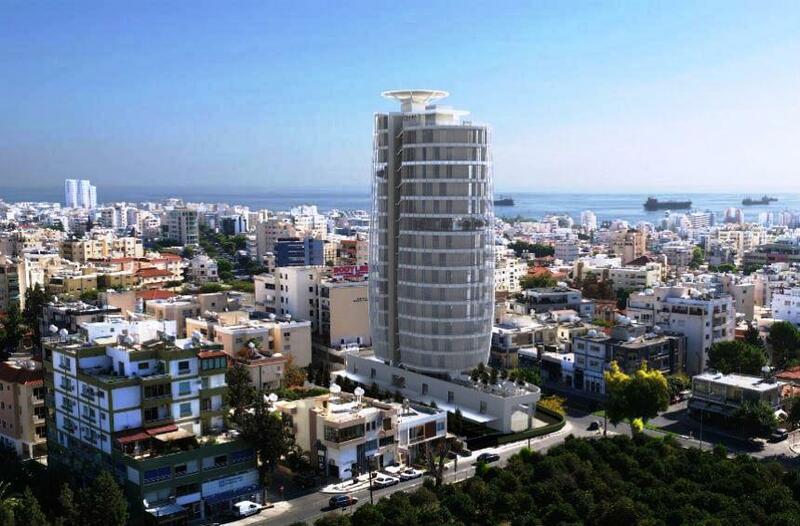 A new major development is emerging in the heart of Limassol. A 16-storey part commercial & part residential tower designed by the renowned GMH2 Architects while the construction has been awarded to the Chapo Group, one of the most experienced and prominent construction companies on the island. The plans for the tower have been approved with 2 underground parking levels, 1 retail ground floor with shops and outdoor areas, 6 floors of modern design offices and 8 floors of spacious luxury apartments. An impressive concept designed to accommodate both residential and commercial space with shops on the ground floor, offices up to the 8th floor and luxury apartments from the 9th floor to the 14th floor. Special consideration has been given by the renowned architects and designers to create a sophisticated, highly refined and attractive environment. Breathtaking views, expansive windows and high ceilings give each room a feeling of real space and openness, hence establishing directness between structure and natural environment. Each office and each apartment is an architectural delight, constructed from the highest standards with very modern high-end and energy-efficient building specifications. Limassol, the most cosmopolitan city in Cyprus, has emerged as a fast developing hub, accommodating one of the busiest ports in the Mediterranean transit trade and the largest port in Cyprus. 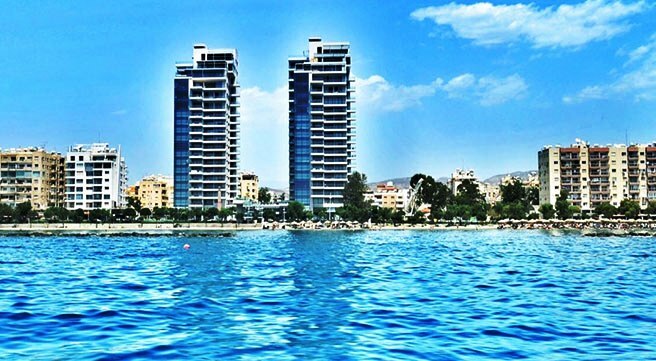 Limassol boasts immense business appeal as one of the most important tourist, trade, banking and service providing centres in the cross-section of Europe-Africa-Middle East, whilst remaining renowned for its long-standing cultural traditions, hospitality and environmentally friendly living. 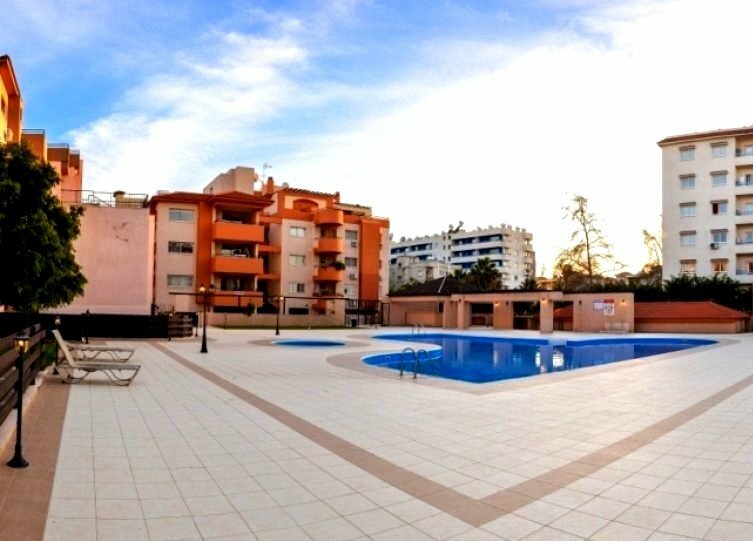 For those who also enjoy sports or an outdoor lifestyle, Limassol is the perfect Mediterranean location to reside permanently, with almost 330 days of beautiful sunshine! 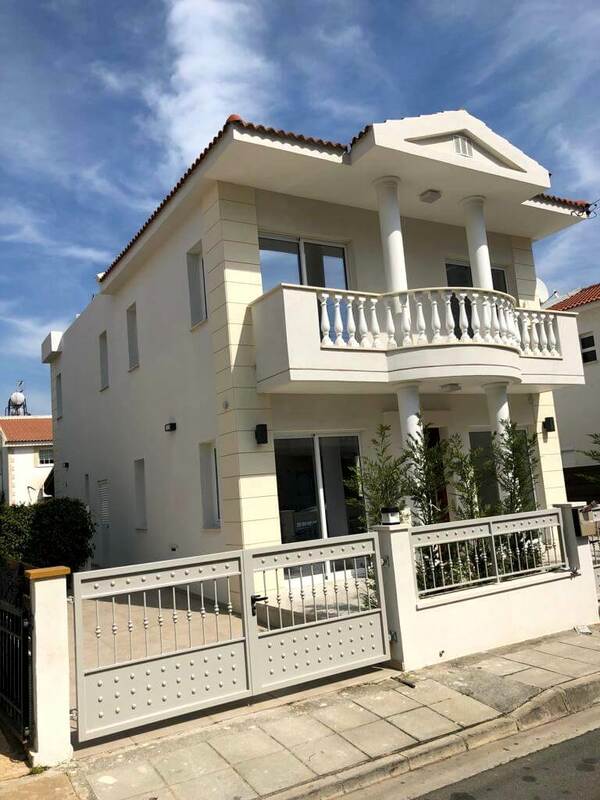 Centrally located between two international airports too and a stunning seafront promenade, Limassol is an ideal and affordable place to live work and play.